To keep your local network safe, and your company information and resources private and secure, you need a next-generation firewall and the managed firewall service from Vox. This service includes dedicated, best-of-breed security products, and incorporates the expertise of our specialist security team members. Firewalls not only protect your network from malware and intrusions, they connect multiple branches and allow your staff to securely access authorised systems even when working remotely. Plus, you will enjoy comprehensive reporting on internet access, and be able to set up time-based policies for access for all staff. Our security team works closely with yours, choosing the best firewall fit and set of configurations to suit your company’s needs. Our continuously updated intrusion prevention protects you against ever-evolving cyber threats such as worms, Trojans, and other malware. A handy feature for managing your staff’s productivity is to set location and time boundaries for their internet excursions. You’ll experience faster up-times and reduced network latency. Tech support is also a phone call away 24/7/365. Why would I need to consider a Network Firewall? With the current threat landscape that is constantly evolving, businesses need to consider a security strategy to protect their perimeter. Do I have to purchase an onsite unit? We offer a managed security solution with an opex model which is easily scaled to your business requirements. Can my administrators report on the firewall’s capabilities? Yes. These can be pre-scheduled and can be drawn down and accessed to manage and understand the network components. Can our Firewall products be sold as an independent product, or do they have to be sold as part of another solution (MPLS)? No. 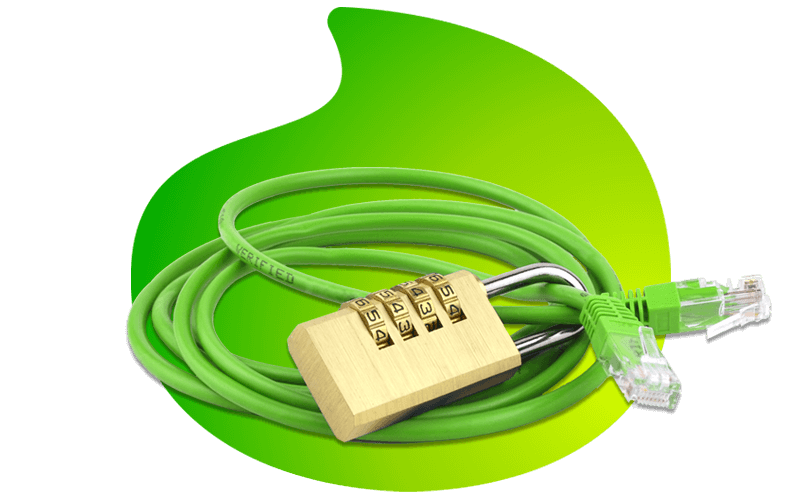 Our Firewalls can be purchased independently.